Auction Napa Valley (ANV) was established in 1981 as a means to generate funds for Napa County nonprofits by leveraging the quality reputation of Napa Valley wines and offering them at auction each June. ANV is the world's most celebrated charity wine event. The NVV has invested $180 million since the Auction's inception. Additonally, the vintners and their wines have been the inspiration and backbone for all charity wine auctions across the U.S.. Premiere Napa Valley is a barrel tasting and auction that has become the must-attend trade-only event of the year. Napa Valley’s renowned winemakers create unique wines crafted just for Premiere attendees and buyers. A fundraiser for the association’s promotion and protection campaigns, Premiere is the consummate gathering of industry professionals, winemakers and winery owners. 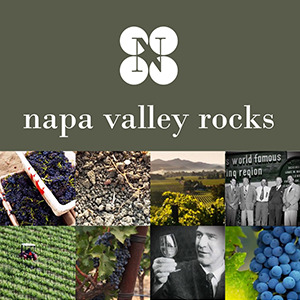 Napa Valley Rocks is an appellation education program for on- and off- premise members of the wine trade, led by vintners and NVV wine educators. 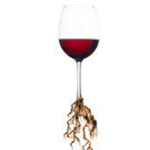 The program provides easy-to-understand information about Napa Valley, its soils, geology, climate, viticulture and winemaking—and how to recommend Napa Valley wines to consumers with confidence. Available in online, video or slide-show formats. 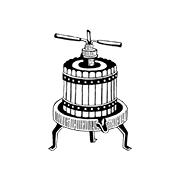 The Symposium for Professional Wine Writers is a three-day intensive held in Napa Valley for wine writers to convene and hone their writing skills and their knowledge of the issues affecting the wine industry. It is hosted in partnership with Meadowood Napa Valley and The Culinary Institute of America at Greystone. 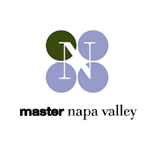 Master Napa Valley is a multi-day intensive for those who have completed the second level certification process to become either a Master of Wine (MW) or Master Sommelier (MS). Candidates explore, in depth, what defines Napa Valley’s place in the world of wine: from physical aspects of geology, climate and soils, to its leadership role in social and environmental initiatives to the latest vineyard and winemaking trends. The Napa Valley Wine Educators Academy offers a multi-day immersion into the unique and varied aspects of Napa Valley, its soils, geography, climate, wines and its leaders during this "educate the educator" program for those who teach about wine. Each year, we recognize and thank restaurants for thinking local when it comes not only to their menu, but their wine list, by ensuring that Napa Valley is well-represented. We encourage you to support these establishments and let them know you appreciate their promotion of local wine producers. Taste Napa Valley brings vintners to cities around the globe to share their wines, express their passion about our wine region and to personally interact with wine lovers beyond the Napa Valley. 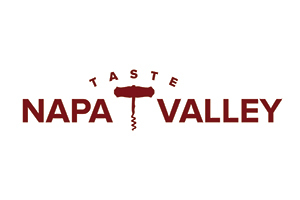 If you’d like to know when Taste Napa Valley is coming to a city near you, please sign up to receive updates from us.